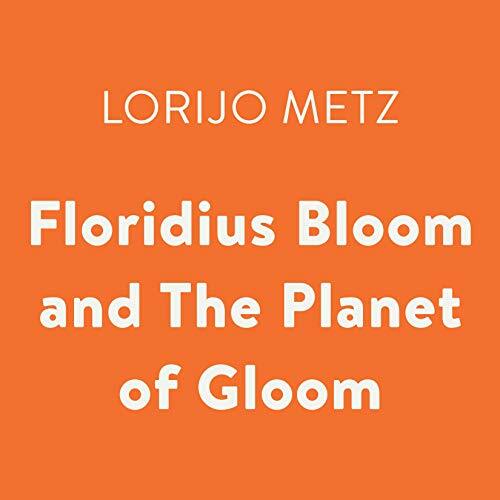 Floridius Bloom has found a source of light on the Planet of Gloom, and what has he decided to do with it? Why, build a brick wall around it and hoard the light all for himself, of course! But when a small creature named Zrill breaks through Floridius' fortress to "take a peek", Floridius is forced to discover the amazing creatures beyond his walls. Perhaps it's time to step outside of his solitary existence? This gentle audiobook illuminates the importance of friendship, connection, and interdependence on a planet that could use a little more light.